Continuing today’s announcements of limited series pick-ups, FX has also ordered the limited series Devs from award-winning writer and director Alex Garland (Ex Machina). 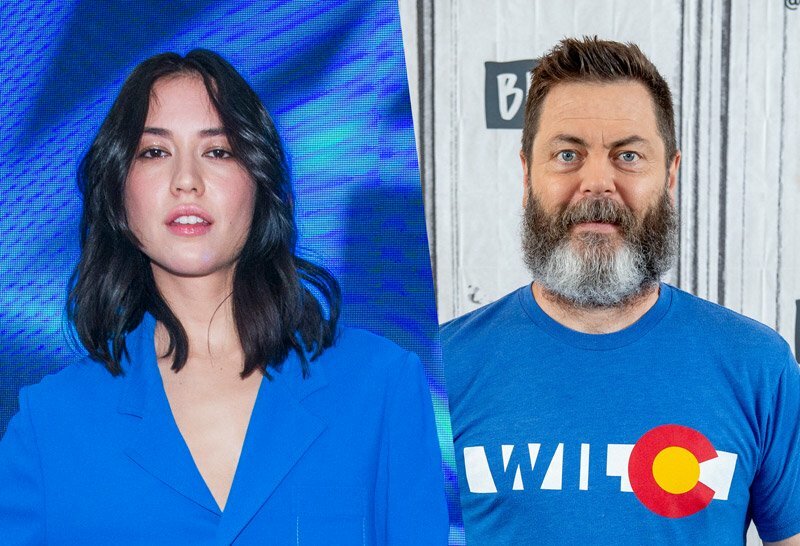 Sonoya Mizuno (Crazy Rich Asians), Nick Offerman (Fargo), Jin Ha (Jesus Christ Superstar Live), Zach Grenier (The Good Wife), Stephen McKinley Henderson (Ladybird), Cailee Spaeny (Bad Times at the El Royale), and Alison Pill (American Horror Story: Cult) will star. In Devs, a young computer engineer, Lily Chan (Mizuno), investigates the secretive development division of her employer, Amaya a cutting-edge tech company based in San Francisco, who she believes are behind the murder of her boyfriend. Garland will executive produce Devs along with Andrew Macdonald and Allon Reich of DNA TV, Eli Bush and Scott Rudin with whom he partnered with on the acclaimed feature film Annihilation and the Academy Award-winning Ex Machina. Offerman will play Forest, the CEO of Amaya whose obsession is the covert work of the company’s development division. Ha is set to portray Jamie, a gifted cybersecurity specialist, and Lily’s former boyfriend. Grenier is Kenton, a terse, dry, and dangerous head of security at Amaya. Henderson will play Stewart, a cultured intellectual from another era and one of the top technical minds working in Amaya’s secret development division. Spaeny is Lyndon, a young, brilliant, and stubborn employee who works in Amaya’s secret development division. Finally, Pill will play Katie, a gifted quantum physicist tapped by Forest to be his second in command at Amaya. The eight-episode Devs will premiere on FX in 2019. The series will be produced by FX Productions. The post Devs: Alex Garland Limited Series Picked Up at FX appeared first on ComingSoon.net.